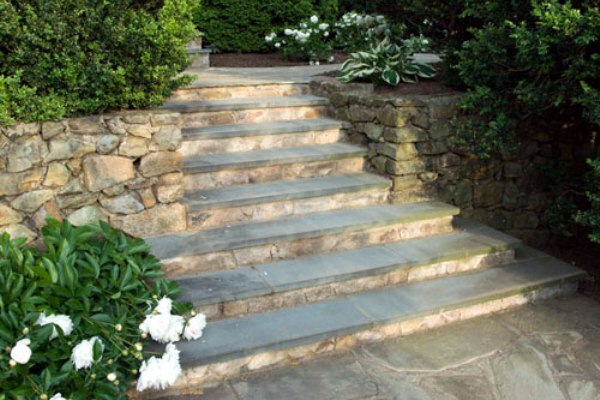 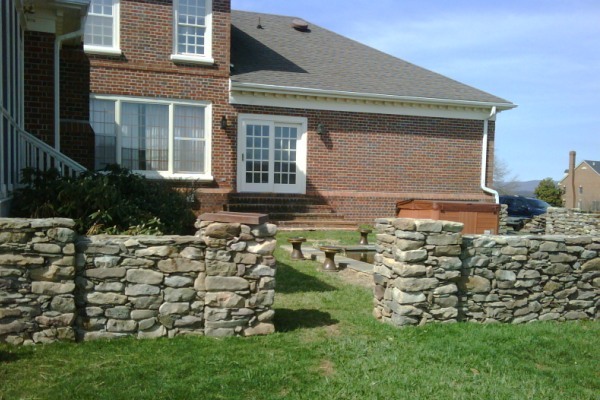 Welcome to VPC Landscape Construction! 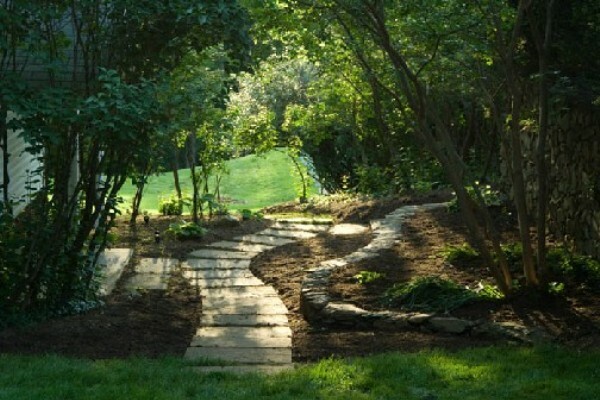 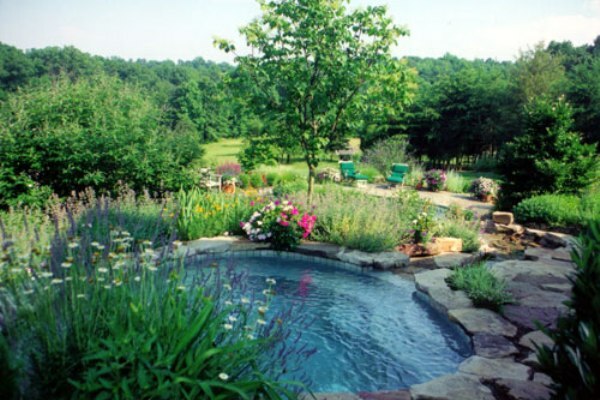 The mission of VPC Landscape Construction is to design, build and maintain innovative, beautiful and enduring landscapes that respond to the individual desires of our clients. 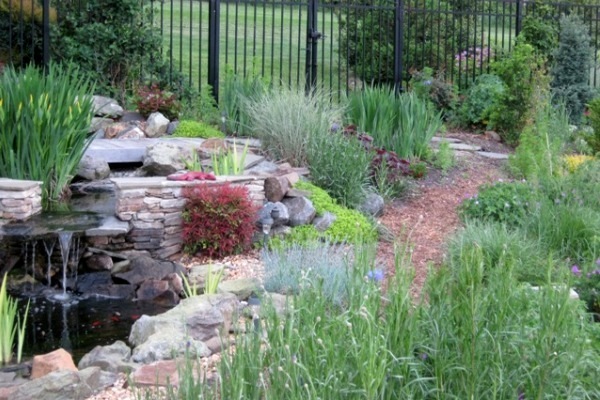 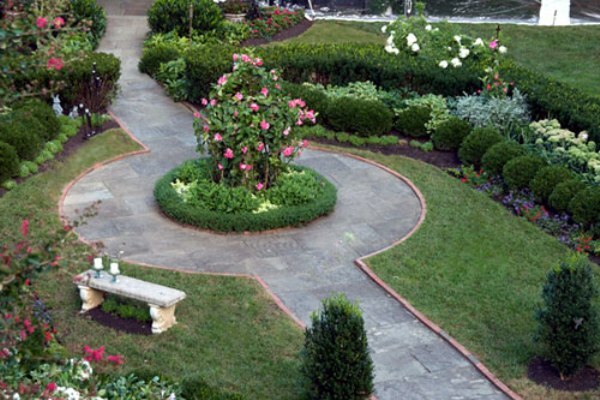 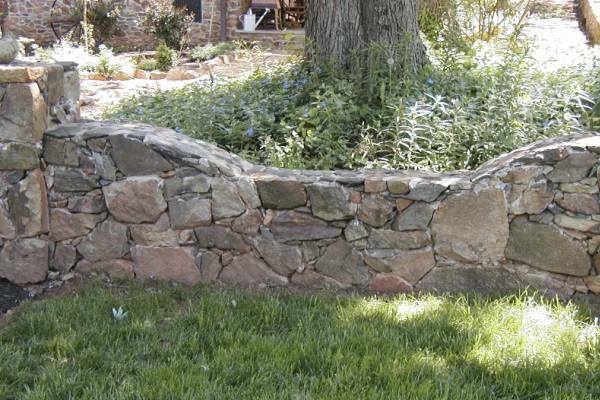 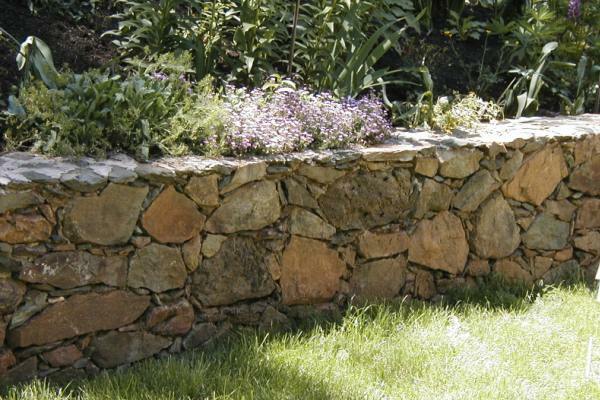 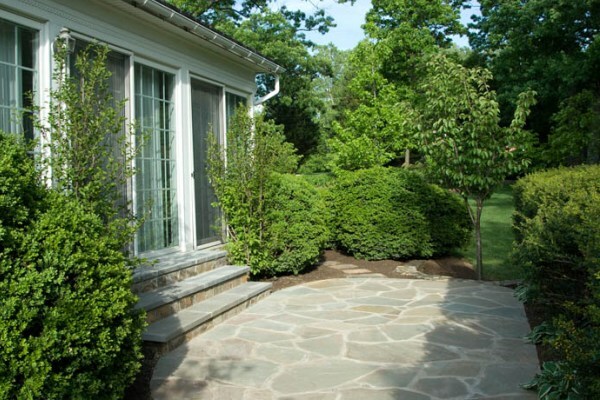 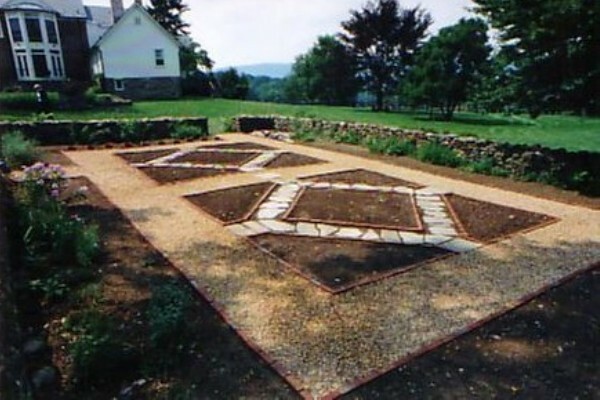 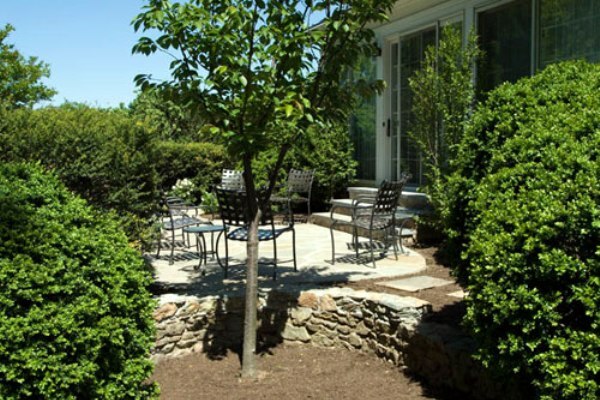 Our company specializes in landscape design and installation, both commercial and residential. 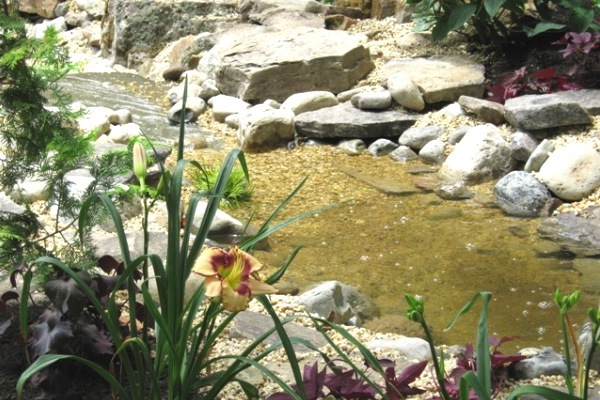 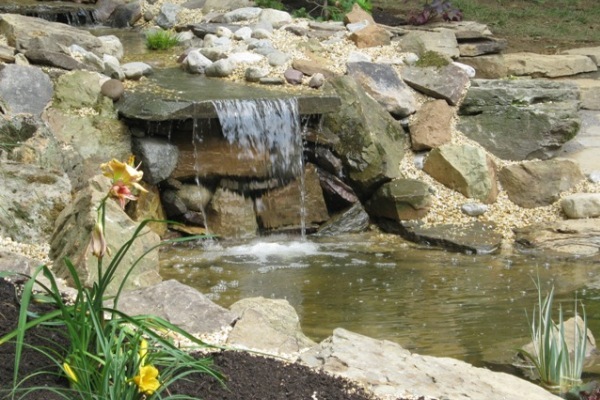 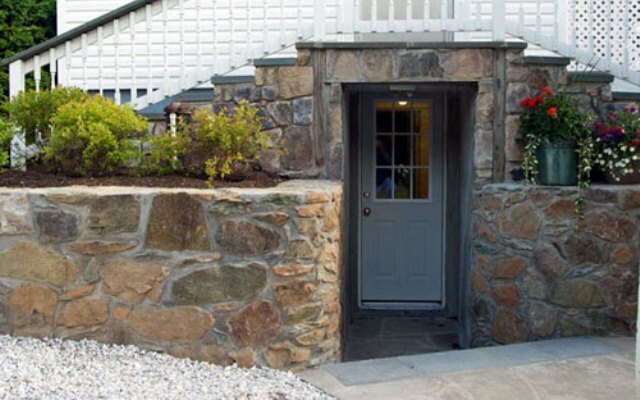 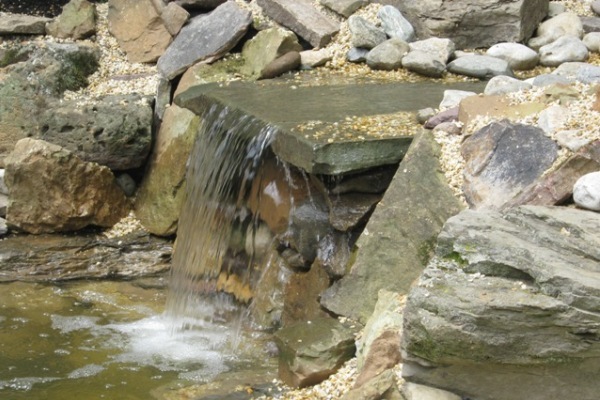 We design and install creative, inspired landscapes that blend artistic hardscape (masonry work) with beautiful, thoughtfully designed softscape (plantings) that complement each individual property. 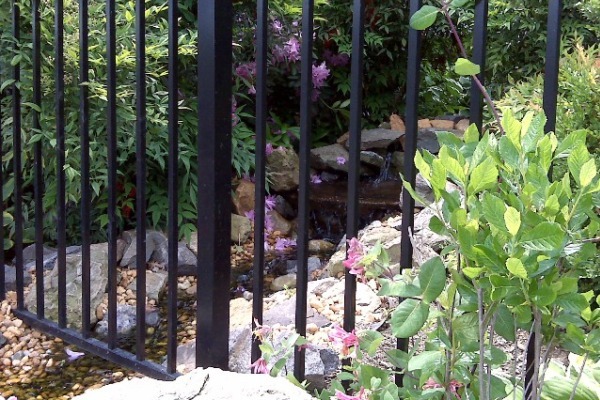 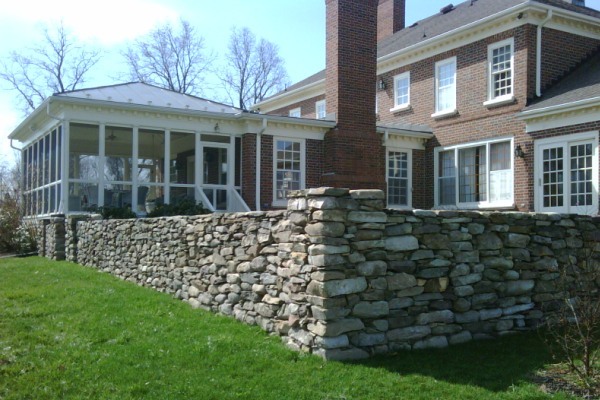 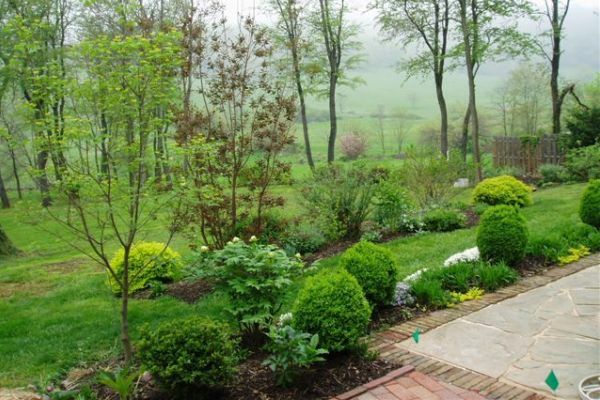 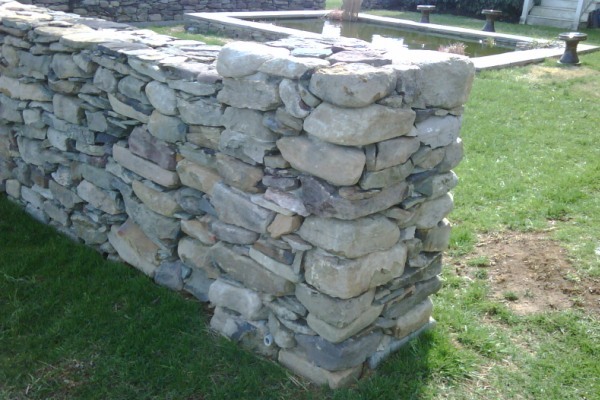 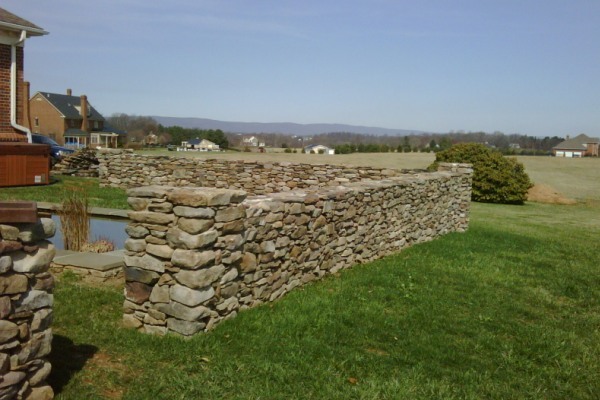 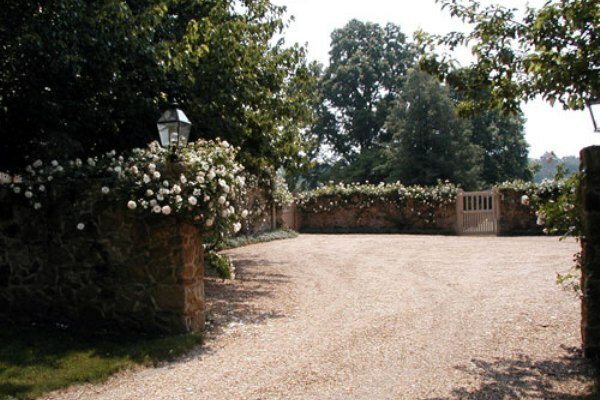 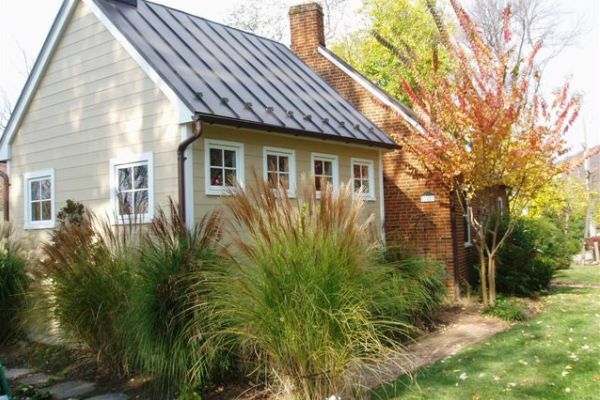 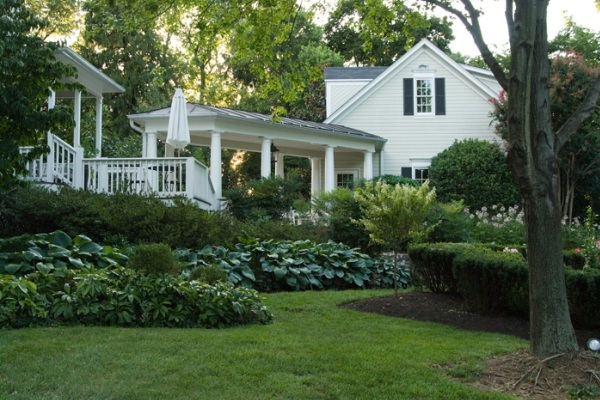 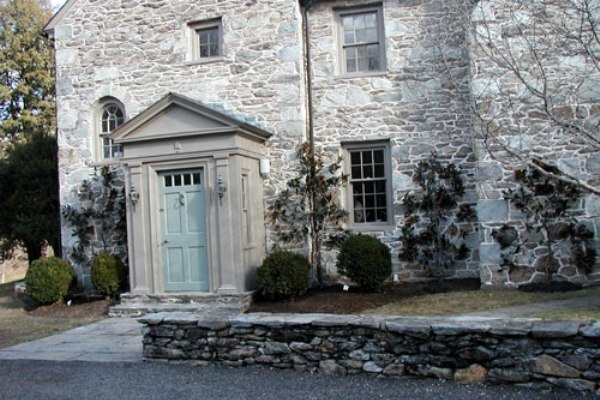 Our ability to coordinate all aspects of a successful project along with our attention to even the smallest design details and our unfailing work ethic have put us in the forefront of landscape construction in Loudoun and the surrounding counties. 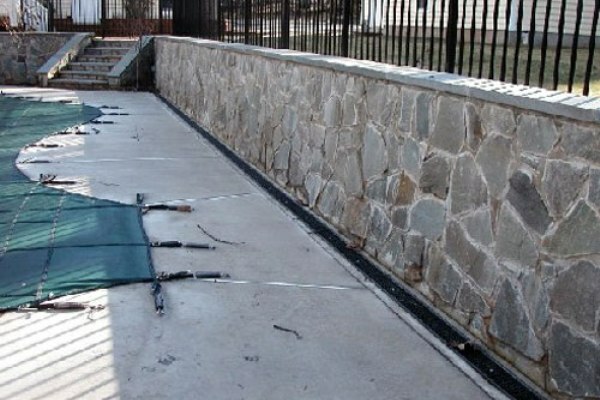 Customer service is priority number one at VPC. 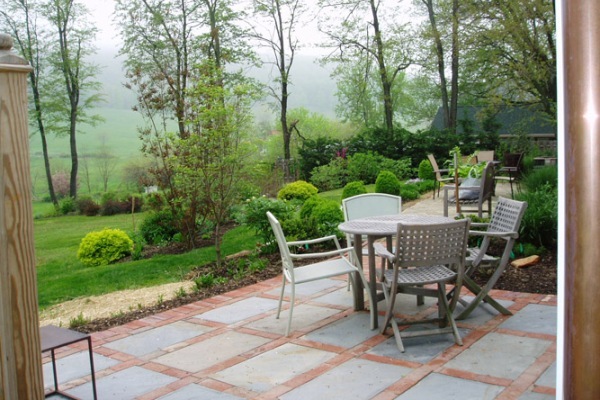 We pledge will do everything we can to provide you with an outdoor living space that you can enjoy for years to come. 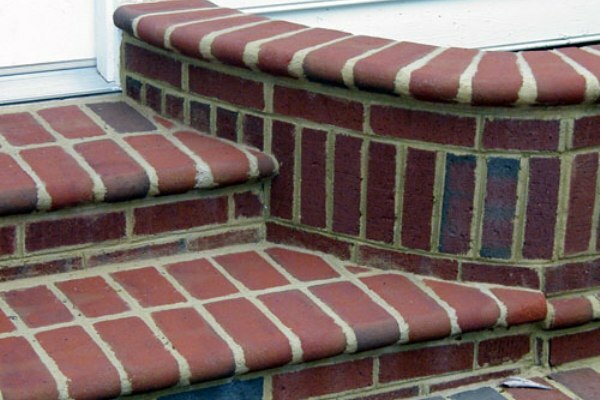 Please have a look at the complete line of services we have to offer your home or your business.